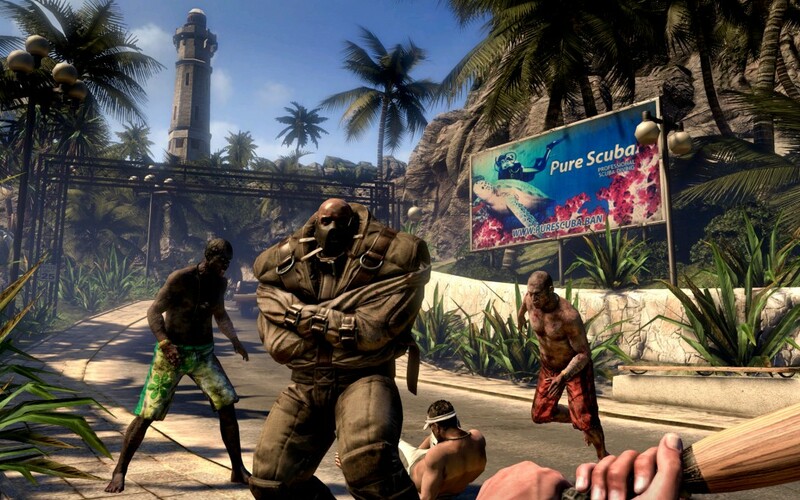 Dead Island is a action role-playing game developed by Techland and published by Deep Silver, it was realised in 2011 and a sequel is set to come out in 2015. 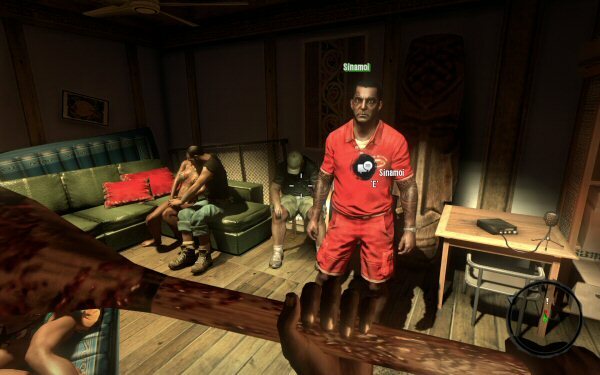 It’s an open world game played from a first person perspective on a fictional tropical island resort called Banoi. 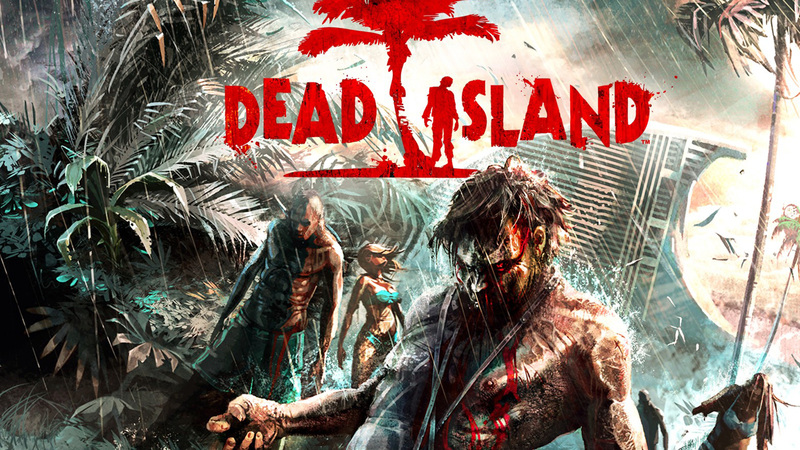 You pick from four playable characters with different abilities and It’s an experienced based game in which you level up your character using a skill tree, you gain experience from killing zombies and completing quests. 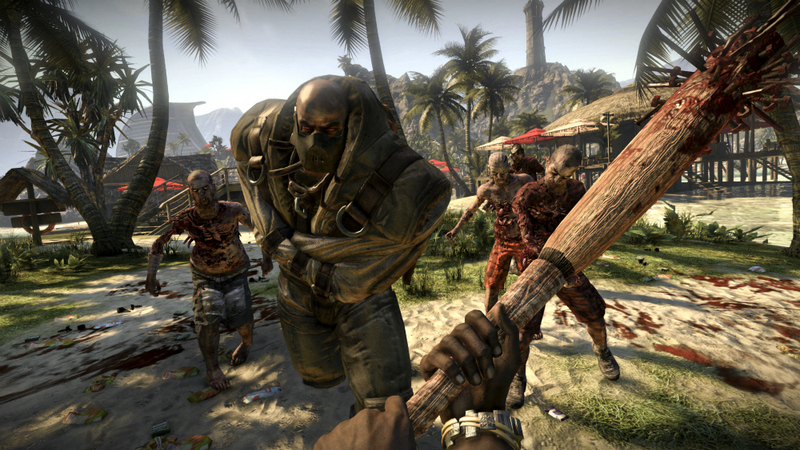 Combat is mostly melee weapons with a variety of weapons that can be customized and combined with items using blueprints that you find, guns are also available. I was looking at the game for the environment and potential assets but even though it’s zombie based it isn’t similar to what I will be producing so it isn’t as useful as other game’s I’ve researched. I have played the game but don’t own it anymore so I have watched some YouTube videos to refresh my memory and take some notes what I think could be useful for my project. Loot from the environment, suitcases and bins. 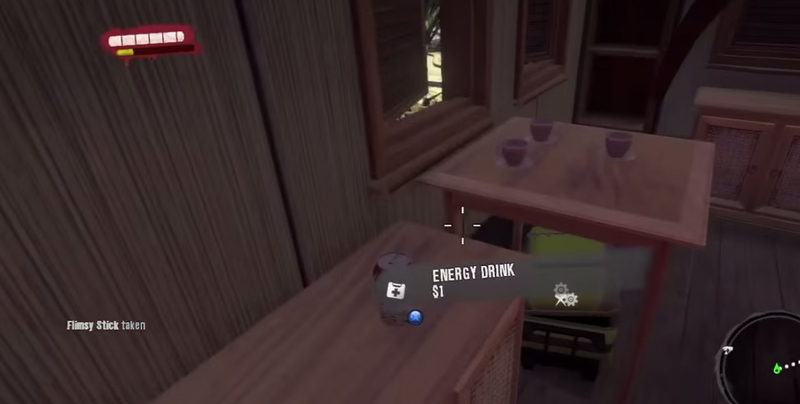 Alcohol, money, energy drinks and food (regain health) everywhere. Suitcases, bins, cupboards etc only open slightly to loot eliminating the need to model inside. Stamina bar for sprinting, jumping and combat. Lot’s of customized weapons (asset?). Ability to throw melee weapons and collect them again. Assets – Fan, radio, plants, fire extinguisher, pain killers, phone, vending machine, alcohol.